Welcome to the new website of Innovative Fabric Creations. New look, new web address, same great service. We provide a wide variety of services ranging from custom-fitted slipcovers for sofas, chairs, and cushions to pillows, bedding, curtains, and repairs. Have you got something to hide? Is your sofa a candidate for the Ugly Couch Award? Does your favorite chair look like a thrift-store reject? Are you bored with that same old dull décor? Use our Request Quote Page to give us a brief description of your project so we can help you! Innovative Fabric Creations has been serving the Santa Rosa, Windsor, and Sonoma County CA area since 1995! About us: Innovative Fabric Creations offers an assortment of interior sewing services. If you are looking for a “run of the mill slipcover” that fits sloppily over that coffee stain left by a disregarding guest then you are at the wrong business. 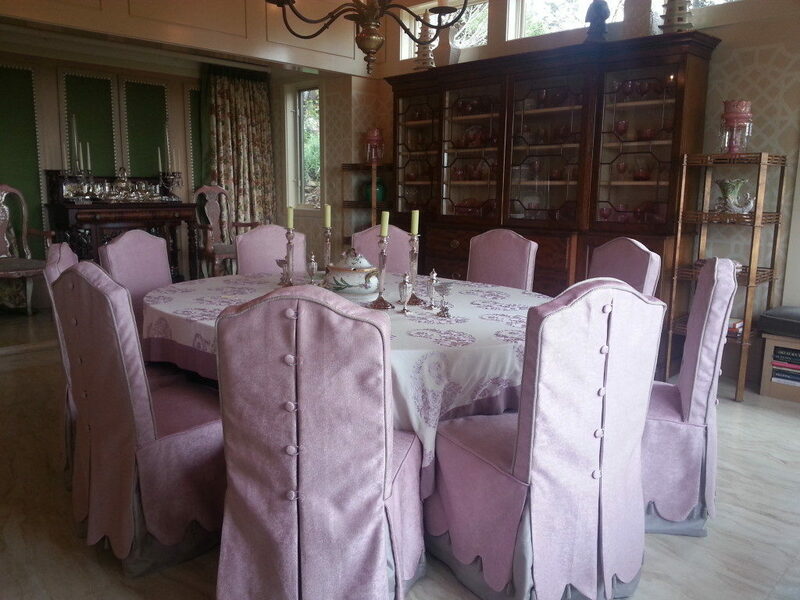 Innovative Fabric Creations specializes in slipcovers that fit “tight as a glove”, giving furniture a reupholstered look! Innovative Fabric Creations carries a complete line of quality designer fabrics to choose from at discounted prices or if you prefer, you can provide your own favorite material. 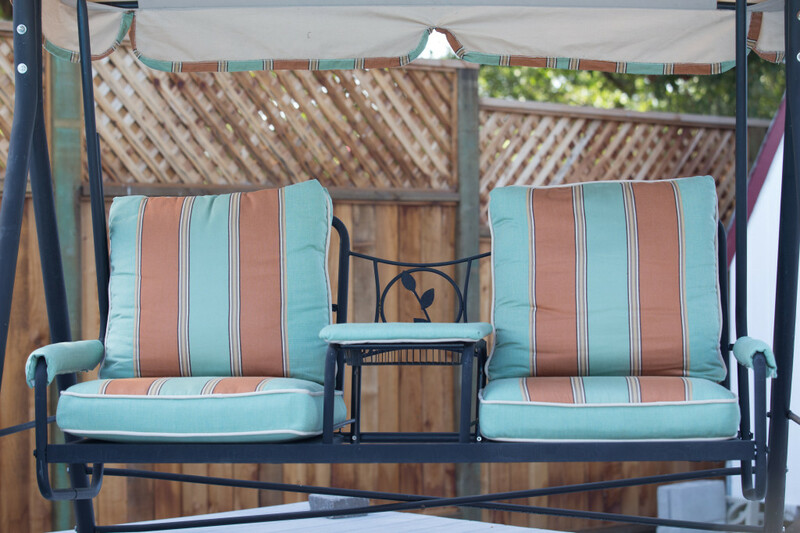 Although the focus is largely on slipcovers and soft home furnishings, Innovative Fabric Creations offers a full line of indoor/outdoor fabrics and services.